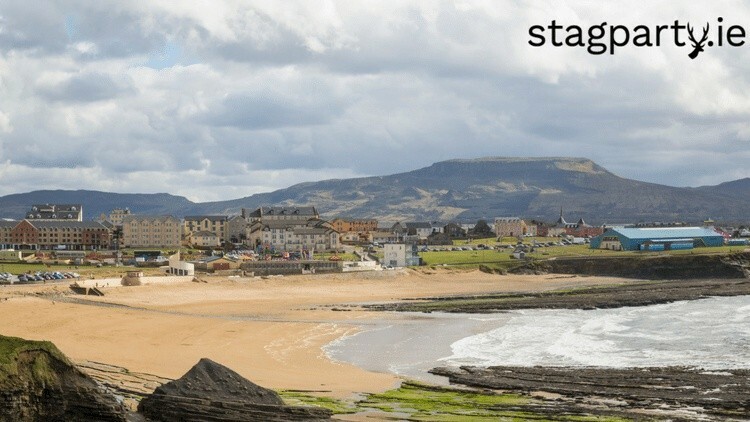 Why head to Bundoran for your Stag? In recent times Bundoran is becoming one of Ireland’s go to Stag Party destinations. Why? Because Bundoran has terrific stag party activities on offer and an even better night life. The perfect mix for an unforgettable stag party weekend. Bundoran is perfectly positioned to maximise a vast array of water sport activities. Being one of Ireland’s premier surfing spots and hubs. You’ll get to experience some of the best surf in Ireland as your stag party activity. You can also explore the stunning coastline while Kayaking or even Coasteering on the Stag. If you’re a bit of an adrenaline junkie, then Coasteering is right up your street. If you fancy staying dry on your stag weekend in Donegal you can enjoy an evening of Boozy Bowling. A round of Footgolf, Archery, Prison break, and an Extreme Nightline. There’s also the chance to test your nerve on a High Ropes Course or even during an MMA Experience. All these great stag party activities will certainly work up a thirst. And you’re in luck lads as Bundoran boasts some absolutely fantastic pubs. Trust us when we say that you’ll settle in very quickly into a session here. Possibly a sing song and not emerge until the sun is coming up. There really is just a very cool vibe and atmosphere in the town and it’s a fantastic option for stag party groups looking for somewhere different. Or to escape the cities for their stag party weekend. So, what are you waiting for lads. Back your bags and head to Donegal on your Stag Party weekend! 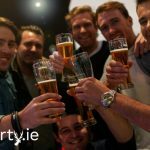 Finally, check out our Bundoran Stag Party package starting at only €69pp.